Selling Avon Online Successfully – The How To’s! 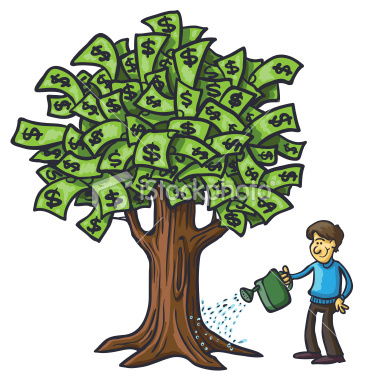 Selling online successfully can be a great boost for your business. As everyone knows the internet and online sales are starting to go through the roof and all companies are using this to their advantage. If you are like most of us you are getting bombarded with ads from all kinds of companies about the awesome sales they are having for customers. So it is important to realize that you need to stand out in the crowd. You want to have a prominence, but a good message with content that your customers and potential customers want to see and that gives them information they can use. And you want to keep at it, giving it the time and attention it takes to grow. Your Avon eRep Site – Be sure you have your Aon eRep site set up and personalized. A picture goes a long way to making sure people know they are dealing with a real person. 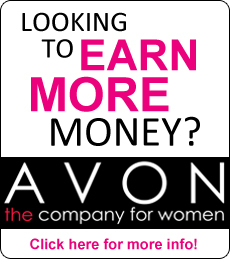 Also be sure to get email addresses for all your customers and set up the automated email from Avon. They are professionally done and will let your customers know what deals are going on and coupon codes for them to get free gifts or shipping charges reduced or taken off. Be sure to have your newsletter sign up and recruiting widgets on your home page as these can be very helpful as you draw more traffic to your website. Although Avon changes the book on your Avon website every two weeks to correspond to your new brochure, you will want to update the look of your website so that customers that are visiting do not see the same thing all the time. Web address on brochures – When handing out brochures be sure to include your Avon eRep web address in your contact information for those people who would rather shop online or for their friends who may not know you. You can also put out flyers with your web address and attach it to all your social media. The main thing is always have it on everything you do to encourage the traffic and hence the sales. Blog Posts – Blog posts are a great way to get your message out to everyone. You want to strivc for a professional look but with creative content and information for not just potential customers, but current customers and other Avon Representatives. Your blogs can be anything from featuring a new or old product, to information on selling, recruiting, and team building. Using blog posts will start to draw website visitors and from there to selling and recruiting to build your team. You will want to be sure and use all avenues of social media, such as Facebook, Pinterest, Twitter, LinkedIn, YouTube, and GooglePlus. For more information on each of these check out the social media tab on this website. Avon’s Social Media Center – Avon has been busy renovating and updating all aspects of our personal websites and the Social Media Center is no exception. From there you can get professional quality posts to promote on your social media sites. So be sure to check it out and use it frequently. Avon’s Social Media App – If you a have smart phone, the new Avon Social Media App is definitely a must. With this App you can post to all your social media favorites while on the go. So start some of these tips that work for you and add more that come from your creative genius and start selling online successfully and see your income RISE!